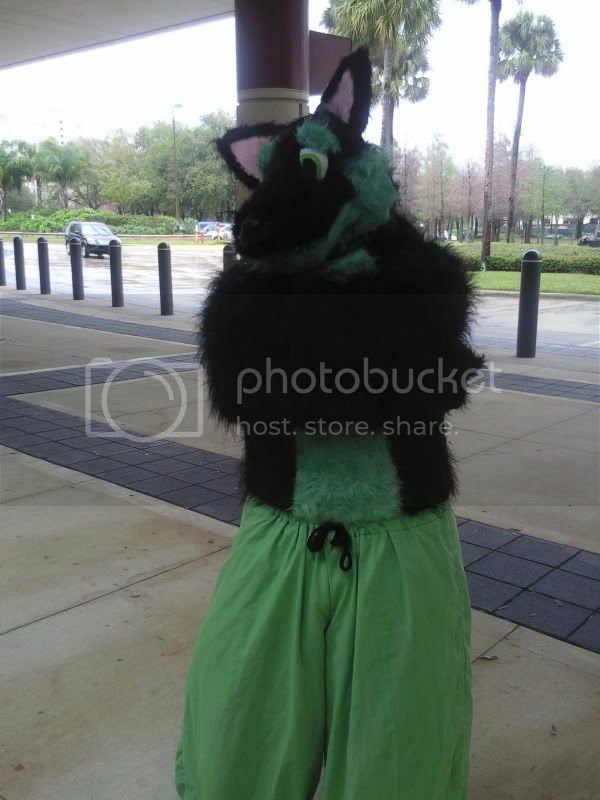 Furtopian Fursuit Parade - page 2 - fursuits, plushies, and costuming - Furtopia | Family Friendly Furry Forum and IRC Chat! 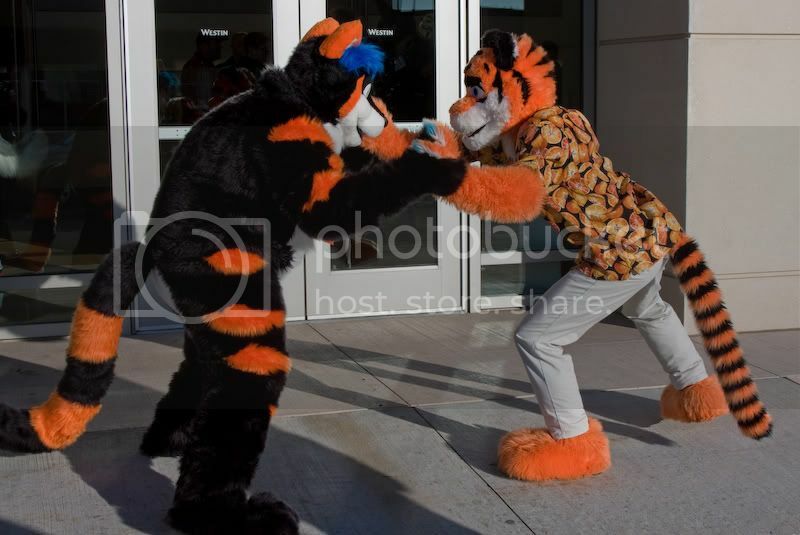 * Cons attended: None with the suit! * Dislikes: .. uhh.. not having bacon? * Colors/Markings: Typical fox markings, gold hued fur in place of typical red, notable lack of fox mustache. 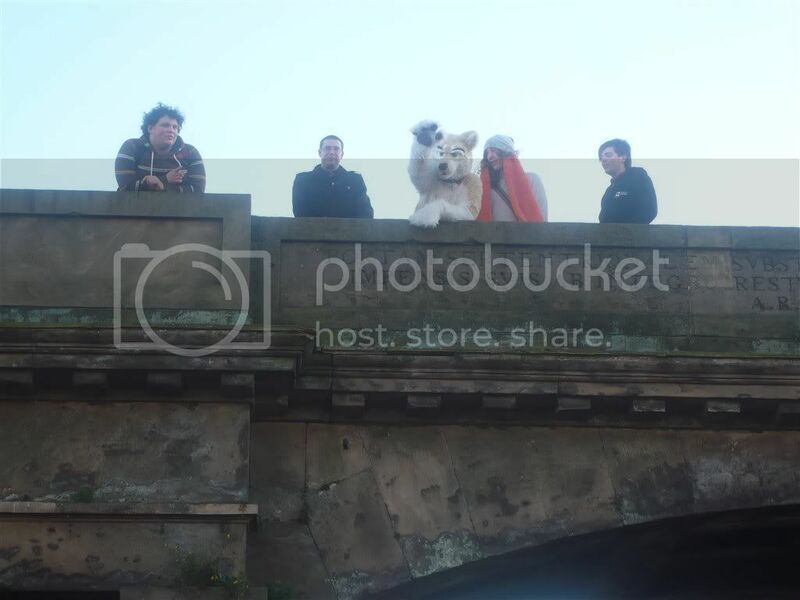 Calling all fursuiters! It's been awhile since any new suits were added to our "parade" here. How's about you post a few pics and tell us a bit about your character, eh? 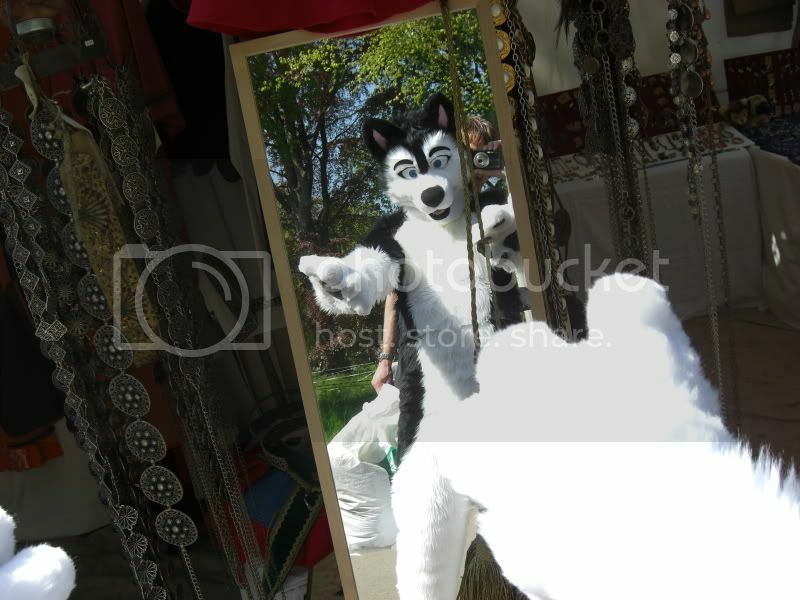 We'd love to see you show off that wonderful and huggable fursuit you have. 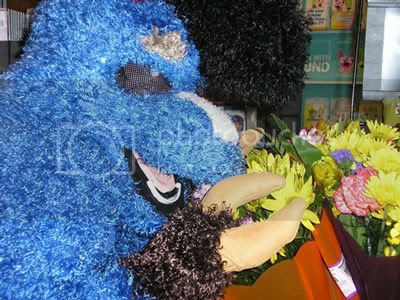 * Other Notes: Built on a balaclava, has a removable tongue, has an articulated jaw, follow-me eyes. 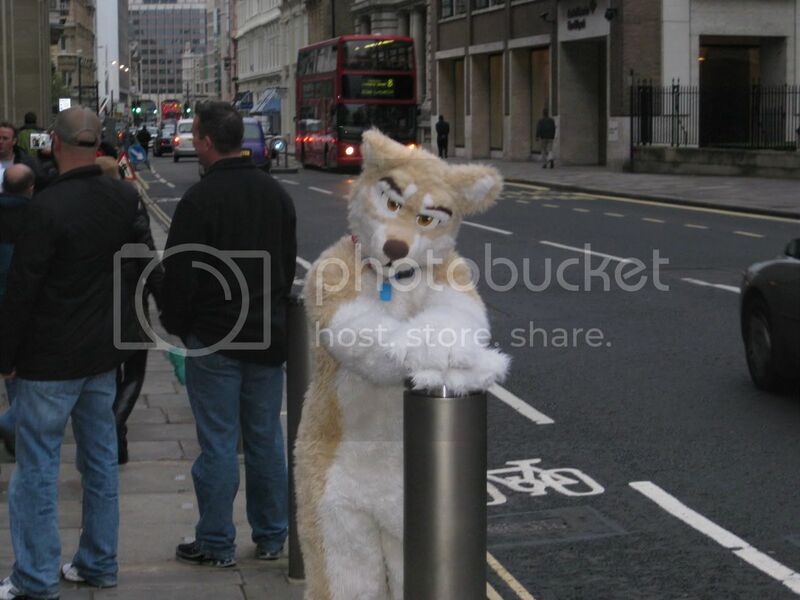 * Other Notes: Foam/plastic mesh construction, plantigrade, full suit in the nearish future? 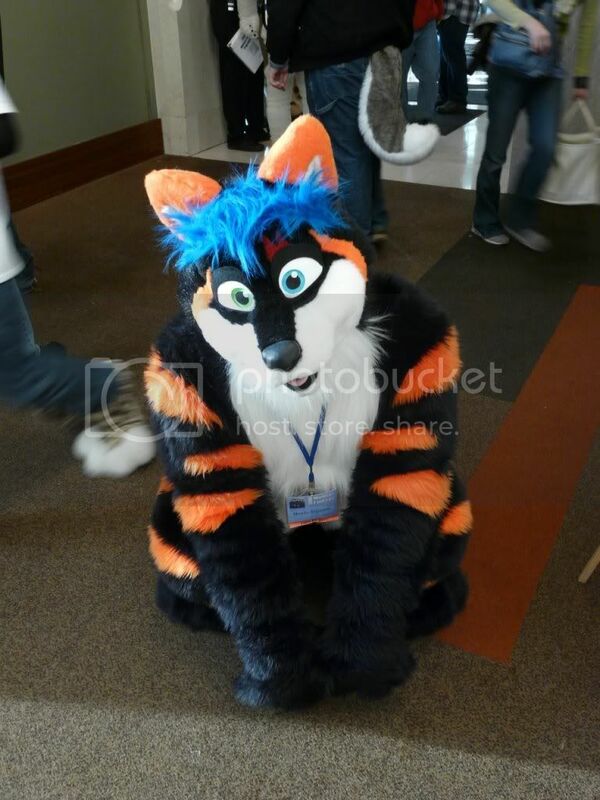 * Colors/Markings: Orange fur with a black shoulder tattoo and a blind right eye. * Other Notes: Moving jaw, digitigrade padding, taxidermy-style eyes, horse hair mane. * Colors/Markings: Blue fur, orange stockings and pink socks. 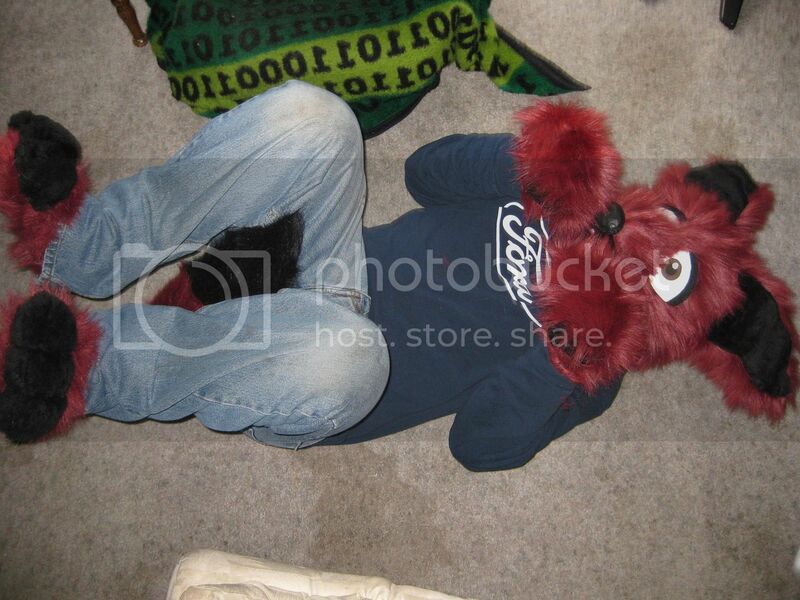 * Other Notes: My first suit, really large mesh eyes, slightly articulate jaw. * Other Notes: "guf" is short for "generally useless facts". At least when you spell it with one "f". Sometimes people spell it with two "f's", and that still works, because then it can refer to a gust of hot air. 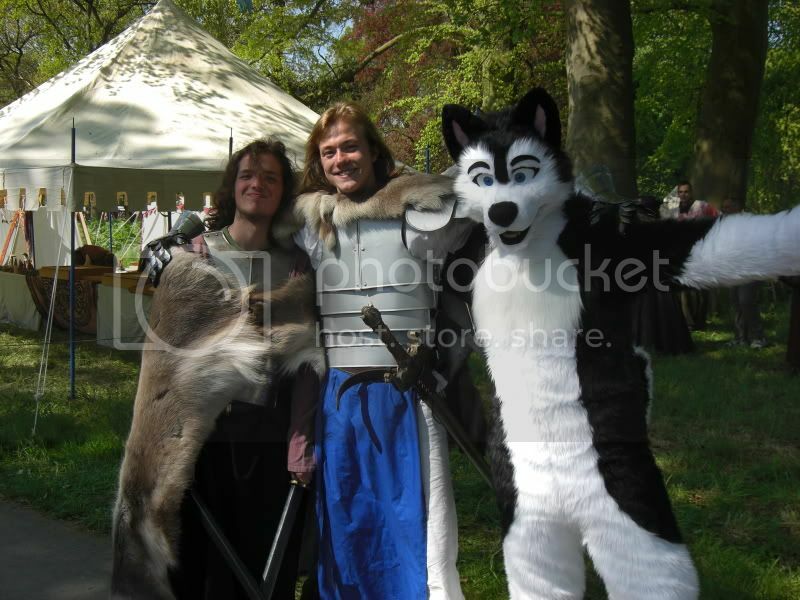 Picture was taken by the furshoot folks at RCFM '08. Ain't I adorable? 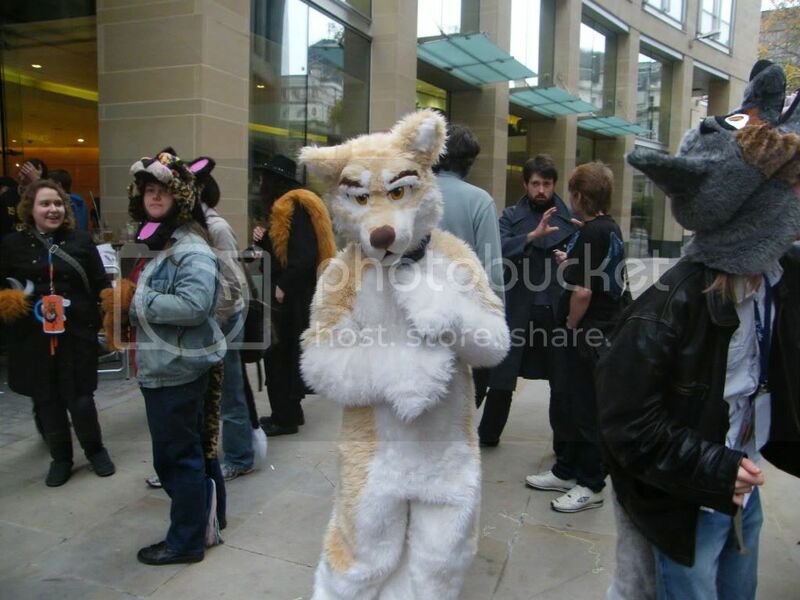 I survived Furtopia Forum Nuking '08. * Other Notes: Built on a balaclava, eyes redone by Lascivus_Lutra. Pouncemaster and Lover of all things shiny... Don't touch my shiny! Here is one I took of my costume not long after I entertained at the Northland Jubilee church festival my church put on last August. 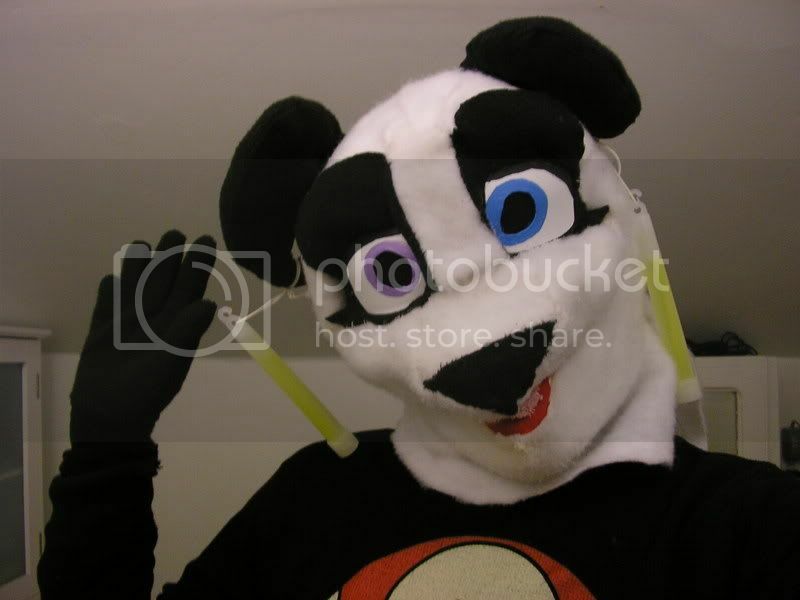 * Colors/Markings: Black eyes with lil eyelashes out of the black spots, usual Panda Markings. 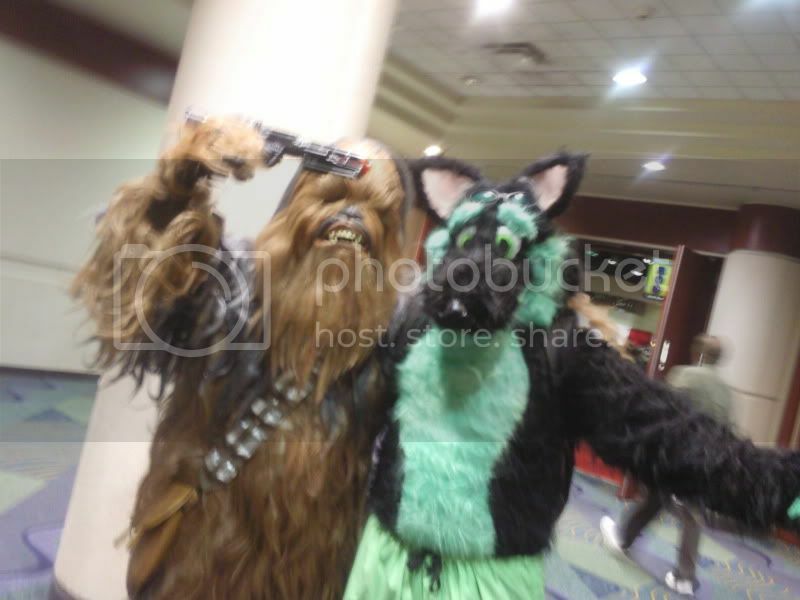 * Cons planned: AnthronCon 09! Wow it's been awhile. Anyway, here's Schaden! * Colors/Markings: Red, white and black. 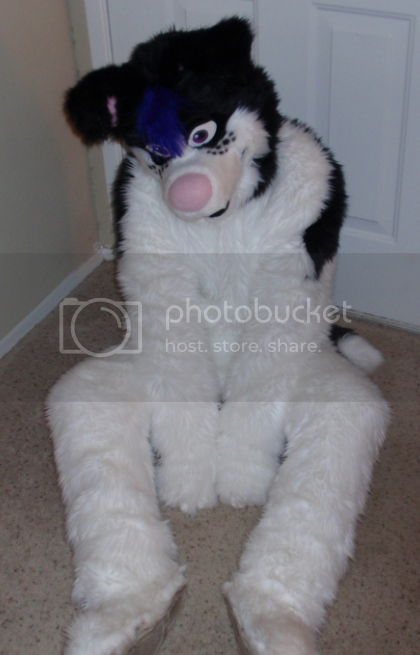 * Cons planned: FC09, FWA09, AC09(tentative), MP09, more to be determined. * Dislikes: Goodie-goodies, good-hearted fun. * Cons attended: None yet. 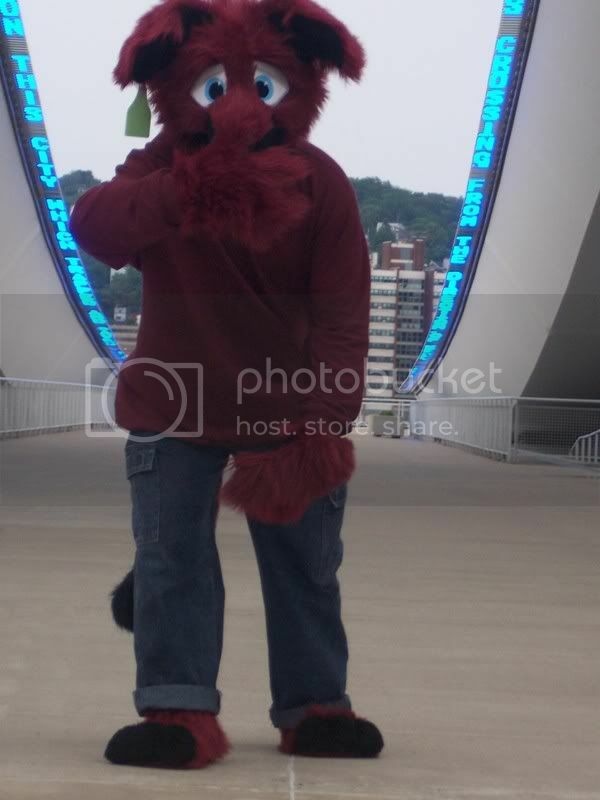 * Clothing/Accessories: A collar with a name tag and a special message on the back (that you'll have to read yourself because I'm not spoiling it ^_^), a red bandana and and badges or tags that he has at the time. 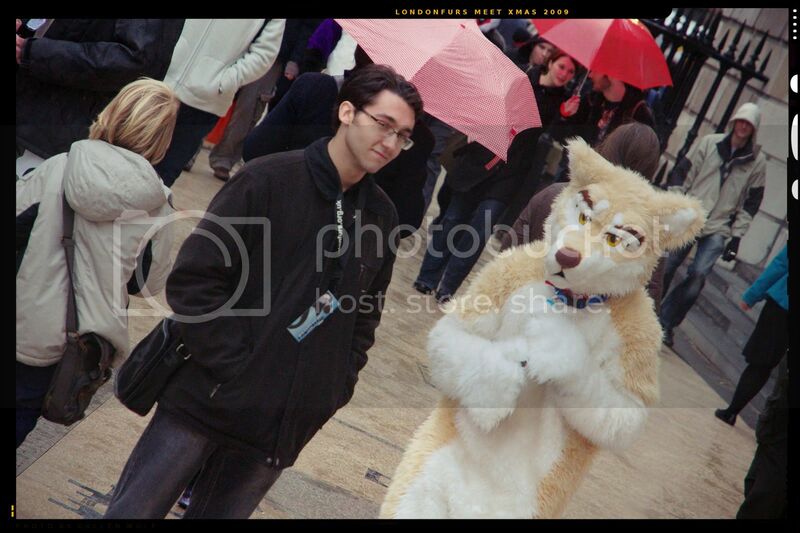 * Dislikes: Being smelleh, people who are really rough, having your handler run off during a fursuit walk in the middle of a city o.o;; people who don't play along v.v pictures that turn out bad /). 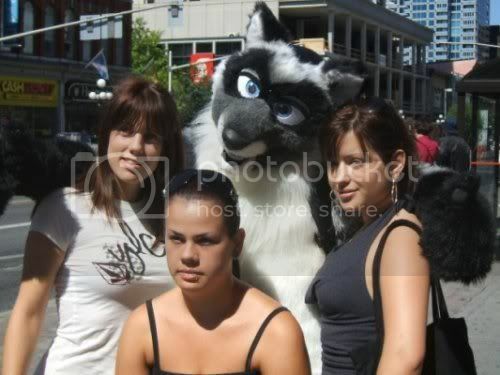 (\ Being too shy to do something that should be fun like, but not including, the fursuit dance. 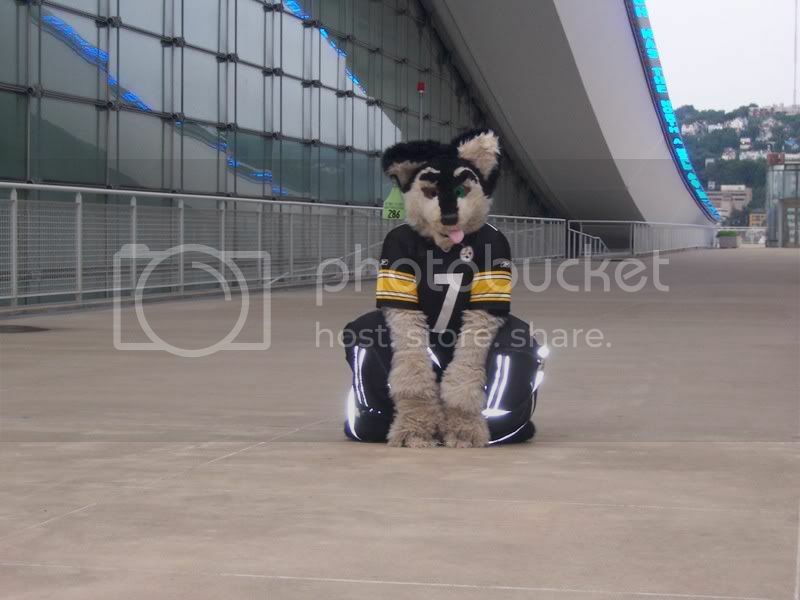 * Colors/Markings: Mingled Gray/Black main coat, off white underbelly and inner leg areas and up to the tail, and black and white markings: Diamond shape on muzzle in black fur, and a large streak in black down his back. Bright white streak down the back of his head to his neck. Tail is mostly gray with a black tip and off white underside at the base. 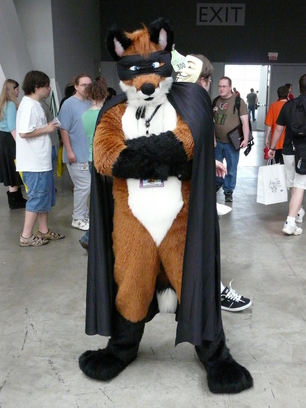 Forepaws are solid black with black pads. 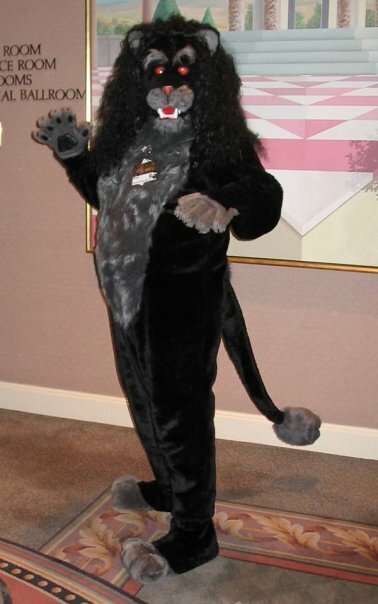 Footpaws are gray with black toes, and black claws. Ears are black with black inner fur with offwhite and bright white tufts. 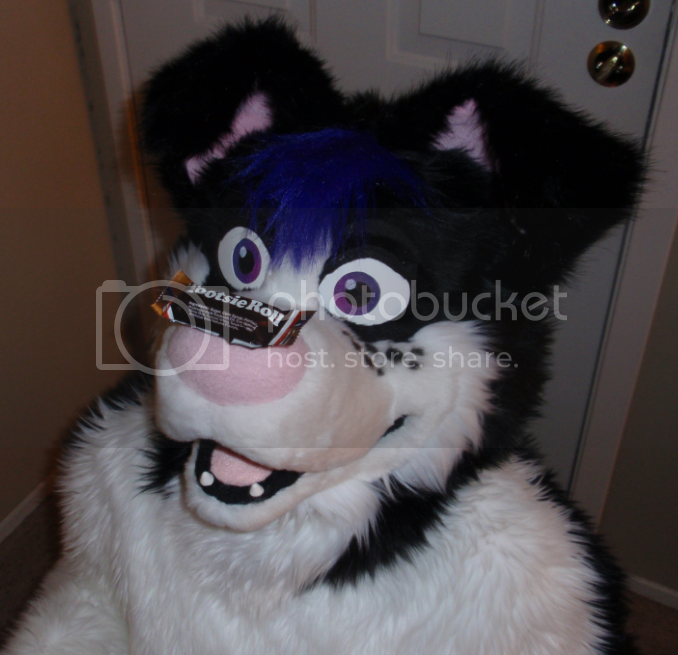 Lower muzzle and cheeks are offwhite in colour. Yellow eyes. * Clothing/Accessories: Usually naked but can be seen wearing a variety of clothing and accessories from time to time. * Likes: Hugs! Relaxing in the forest, taking walks, the night sky and moon, playing tricks, kittens, being admired, autumn weather and fallen leaves. 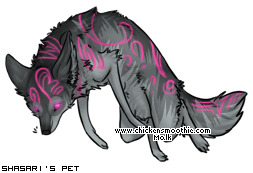 * Dislikes: Those who don't like wonderful coyotes and think they we are nothing but pests, shedding, being in a hurry. Have you hugged a fursuiter today? 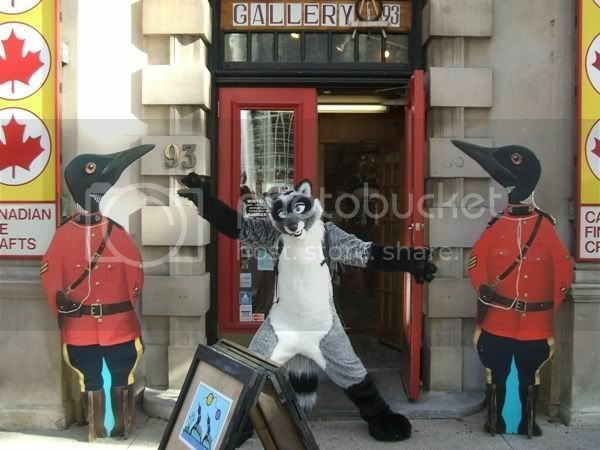 Fursuit, dance costume and head finishing (ears, headpiece and airbrushing) by me. The issue is not crap hitting the fan, but rather, how big is the fan! Nice photo shoot Jo. for some reason, I cannot get the Madonna song "Vogue" out of my mind now. Your suit is amazing, Johara. 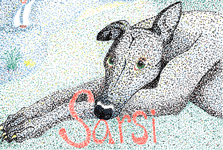 I can barely tell from these pictures that you're not a real anthro saluki. 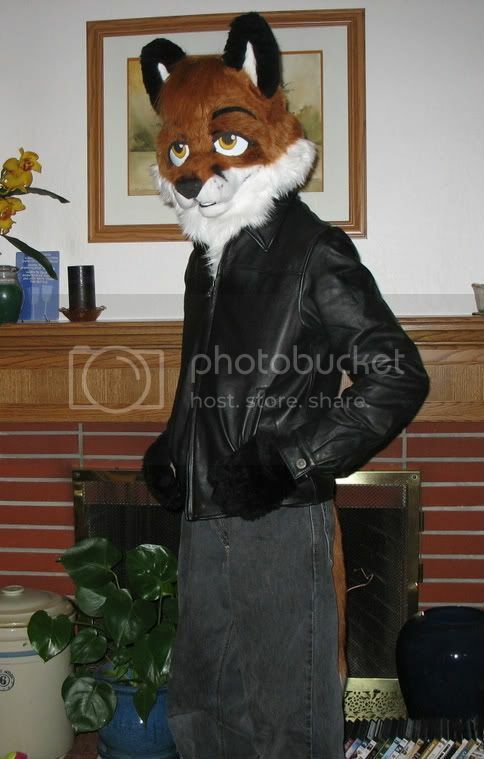 Folks, no offense, but........this thread is just for posting your suit only. If you wish to comment on someone's suit, then please contact that person by PM. 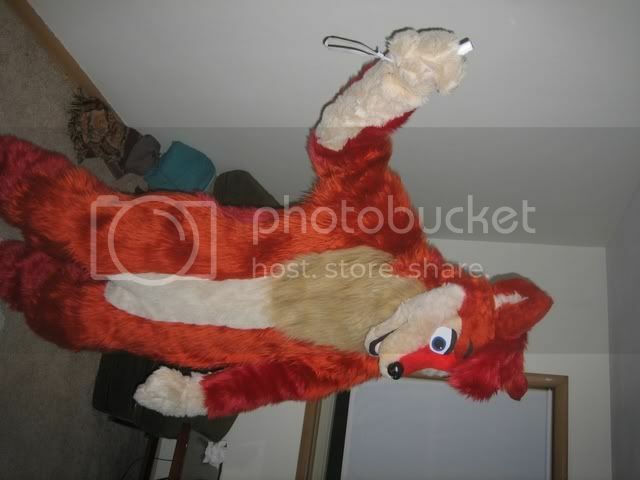 The thread guidelines can be found in Sporty Fox's original post at the very beginning of this thread. Thanks. * Colors/Markings: Green jaw and Chest, Lime Green eyes, as well the Green trip pants. I've been talking to the ship's computer.... It hates me.